CinemaBlend posted an informative interview with Marvel Studios President Kevin Feige, in which he discusses Marvel’s film release strategy, scheduling challenges, Phase Four plans for the Marvel Cinematic Universe, Ant-Man and the Wasp, and Doctor Strange. In Strange‘s case, fans have been clamoring for news on a possible sequel to 2016’s Doctor Strange, a modest hit (by Marvel standards) that a majority of audiences and critics enjoyed. The events in Avengers: Infinity War only made Strange’s fate more confusing (if you somehow haven’t seen the movie, let’s just say that Strange plays a large part, and things end on a downer), and the fact that a Strange sequel hasn’t been officially announced as part of Phase Four has left Marvel fans in the lurch. Strange will clearly play a role in the next (still untitled) Avengers sequel in May of 2019, but now we finally have confirmation that Doctor Strange will definitely have a sequel. Where the sequel fits into the Marvel Cinematic Universe release schedule remains a mystery. Doctor Strange 2 will bring back Benedict Cumberbatch as Stephen Strange. Benedict Wong and Rachel McAdams will likely return, while Chiwetel Ejiofor’s Karl Mordo will probably move into a more villainous role (assuming C. Robert Cargill and Scott Derrickson, writer and director from the first film, return). 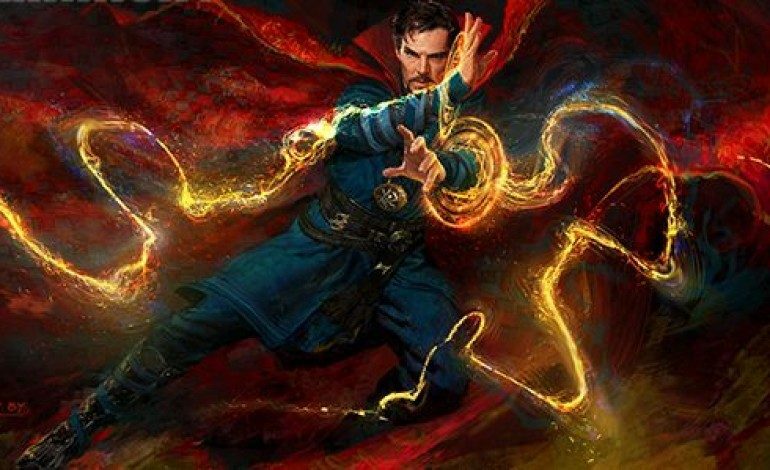 Cargill previously stated that he and Derrickson have plans for a sequel that features Strange using his mystic arts to battle Nightmare, ruler of a Dream Dimension. There you have it. Doctor Strange 2 is happening, and it can now safely join Black Panther 2, Guardians of the Galaxy Vol. 3, and Black Widow in the nebulous MCU Phase Four, where we have little concrete information but implicitly trust that Kevin Feige and company have things meticulously planned and under control.